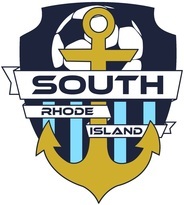 Online Photo Registration (OPR) is now live for South County Youth Soccer. OPR is a pre-order service that allows parents to place their orders online prior to photo day ​​(Note: this link will expire at the end of your final photo day for this season, anyone wishing to order photos must do so on or before photo day and bring an e-ticket with that order to photo day). Below please find the link package for the league website.